The Magic Kingdom can be a very daunting park to plan. In fact, with so much to do and see it can be hard to accommodate the wishes of everyone in your party. So, when my daughter asked if we could skip a birthday party and take the family to the Magic Kingdom instead, I decided we would have a “yes” day! The Magic Kingdom “Yes” Day! Instead of spending hours planning every detail to ensure we had the most fun possible in the Magic Kingdom, I simply said “yes”. Yes to everything the birthday girl wanted to do – and it was awesome! “May I dress up like Snow White and take a picture with her?” – Yes! Even if it means walking to the back of the park with 4 girls ages 4 and under. “Let’s ride the Ariel Ride!” -That sounds amazing! “I want a MICKEY SNACK!” – Yummy!! Where should we get one? For a person who loves to see spreadsheets, checklists, and plans all set into place before a big trip, this type of day can be a little scary. I was a little nervous that we’d get into The Magic Kingdom and wander around aimlessly and not accomplish anything. To be honest, we kind of did that a little when we were looking for Snow White and the My Disney Experience App was directing us to the wrong spot. However, when I saw the smiles and heard the giggles from the girls I knew we’d made the right decision. It wasn’t my birthday we were celebrating. It was our daughters, and this was her day. 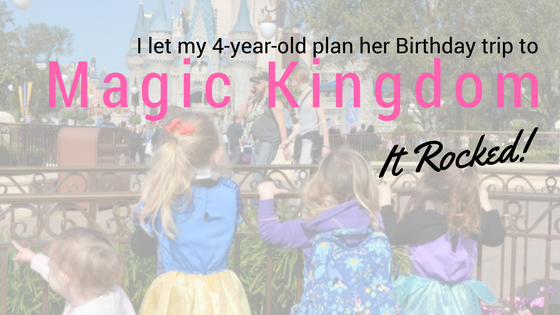 Friend, are you going crazy, trying to plan the most amazing Magic Kingdom day for your child? – Don’t. When we are so focused on the matching outfits, the perfect instastories and conquering the Magic Kingdom in a day, we miss out on the giggles and opportunities to soak in the sweetness of our children creating memories. 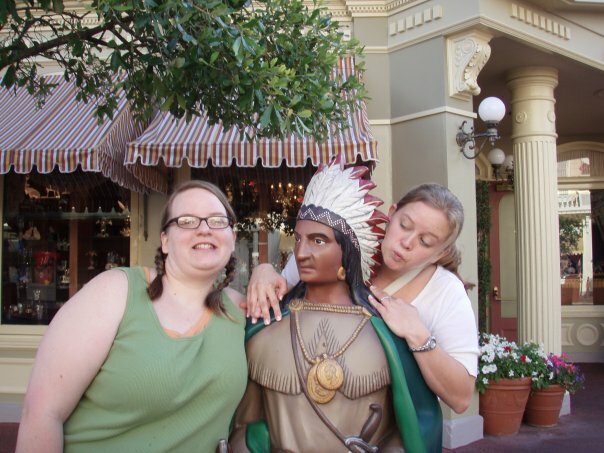 My friend Keri recently touched on this on her blog, and if you are feeling overwhelmed with Disney planning I invite you to go read her post. How to make Fastpass+ Reservations on a “yes” Day! If you are planning a “yes” day at The Magic Kingdom, I think it is important to make a couple of fastpass+ reservations. I know my girls absolutely LOVE meeting all the princesses, so I used our Fastpass+ reservations on two meet-and-greet opportunities and one of their favorite rides. Since this was a “yes” day, we were not concerned if we actually made it to the fastpass+ reservations, we simply asked the girls where they wanted to go. If we were near a reservation time I would ask if they wanted to go meet the princess and we went from there. If you want to plan a “yes” day, I don’t recommend booking dining reservations. The reason I don’t is that there is a penalty if you don’t show up. The Magic Kingdom is beautiful. No matter how you decide to spend your day it will create a lifetime of memories. Go ahead, have a “yes” day with your family. Ditch the schedule and embrace spontaneity! 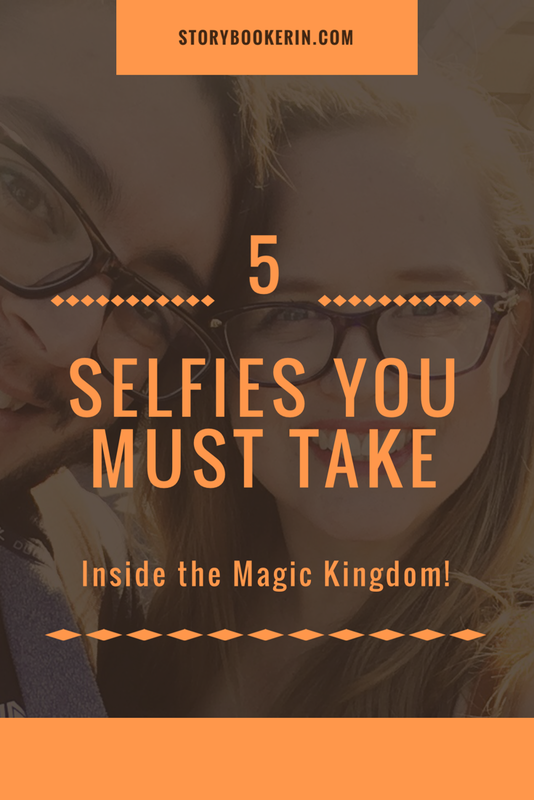 Or you can follow my quick tips for planning an epic Disney Day! No matter how you decide to plan your Magic Kingdom Day, make sure you embrace the moments with your family. Soon these moments will become memories. check out my FREE facebook group!